We, here at Edenflo offer what we know our customers need. 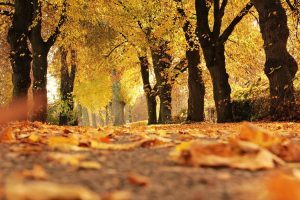 We understand that a property manager can be a complex position at times, but we can relieve you of headaches and stress and offer you high quality service that will satisfy all your maintenance needs. 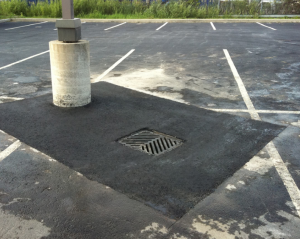 We offer regular cleaning options such as for all roadway and parking lot catch basins, sump pumping, and high pressure flushing that will help prevent drainage problems and flooding. 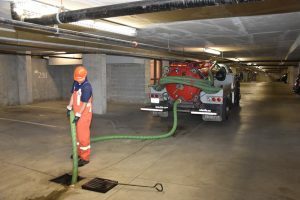 With our recently added services such as hydro exaction and high pressure flushing, the advance equipment will get the job done right for you in a timely and cost saving matter. 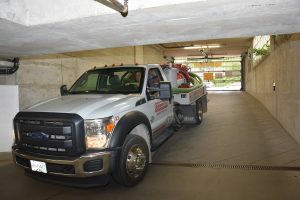 We have new combination Vacuum/Flush Trucks that allow us to collect higher volumes of dirt and debris and water so trouble won’t occur and we are able to stop any problems from arising. Along with our high quality equipment, our well qualified experts are ready to serve you on the job and leave you with a job well done. This entry was posted in Commercial and Industrial and tagged Catch basin cleaning, edenflo, edenflo pump truck services, edenflo truck services, Food waste disposal, grease traps vancouver, Hydro flushing, Hydro jetting, Line jetting, Parkade drain cleaning, Parking lot drain cleaning, septic field cleaning vancouver, Septic tank, Septic tank cleaning, Septic Tank Maintenance, Septic tanks, surrey pump truck services, surrey septic on January 20, 2011 by Edenflo.